Our Mystery Case Files: Ravenhearst Unlocked Walkthrough is fully ready to help you knock this latest mystery at Ravenhearst out of the park. We have included step-by-step instructions and colorful pictorials to help you throughout your gameplay. Our Mystery Case Files: Ravenhearst Unlocked Walkthrough is primed and ready to help you stymie this latest Dalimar plot for immortality. It’s filled with useful tips for the many mini games and hidden object areas you will encounter along your journey to the truth. Welcome back for another remarkable adventure at Ravenhearst! In this latest edition of the Dalimar legend, we are once again at Ravenhearst Manor delving into the depraved history of this menace and his quest for immortality. Dazed and confused you arise in the cell of a decrepit asylum with old advisories arising to thwart your escape and foil your plans of getting to the bottom of this caper. But have no worries because our Mystery Case Files: Ravenhearst Unlocked Walkthrough is fully prepared to help you put this case to bed once and for all. 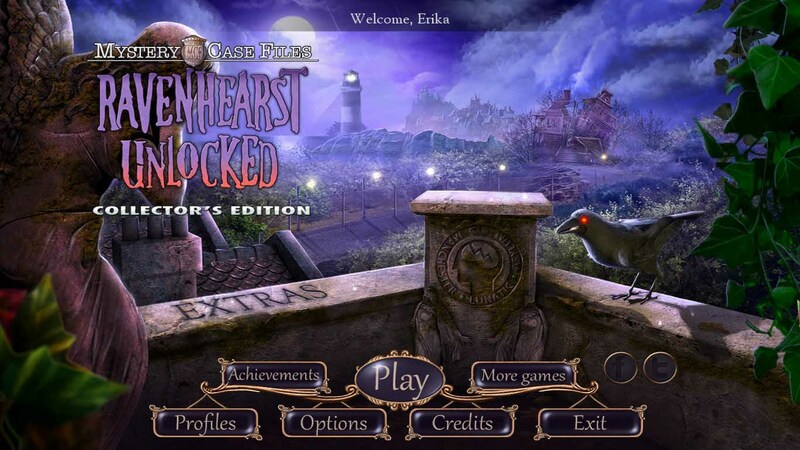 Chock full of detailed screen snaps and easy-to-follow instructions our Mystery Case Files: Ravenhearst Unlocked Walkthrough will help you solve the multiple mini games & the numerous hidden object areas that are sprinkled throughout your game play like the skilled detective you are. 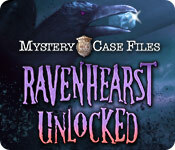 We hope you enjoy our Mystery Case Files: Ravenhearst Unlocked Walkthrough!